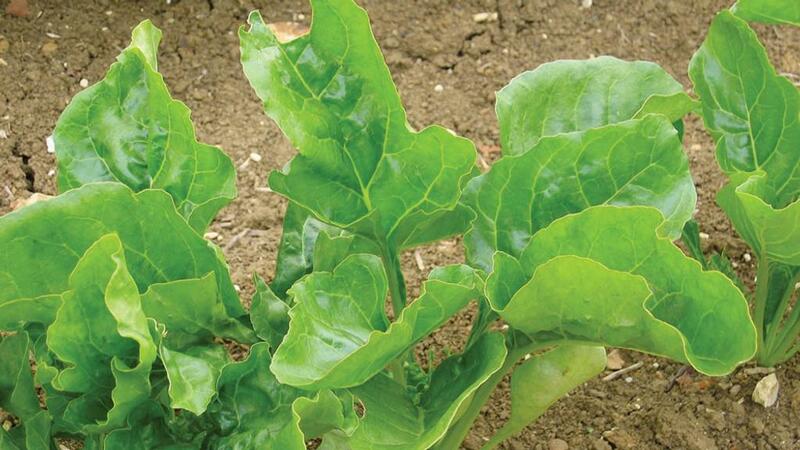 With good conditions and soil temperatures rising, many growers may be tempted by early sugar beet drilling, but the British Beet Research Organisation (BBRO) is advising growers to hold off and then proceed with ‘great caution’ to avoid risk of bolting. Despite soil temperatures hitting over 5degC, the variation between high daytime temperatures and low night temperatures has resulted in some soils cooling at 5-10cm depth. Bolting is triggered by accumulated low temperatures rather than specific low temperature events from the start of germination through to June. Although germination of seed will start at 3degC it will be slow below 5degC so growers should wait for warmer temperatures, especially in areas where soil remains colder for longer, warns BBRO. Only varieties on the Recommended List as suitable for drilling before mid-March, which are at lower risk of bolting, should be used for early drilling. Aphid warnings are also being issued as despite some frosts, aphids have been able to over-winter. Any crops grown near to winter OSR can be at higher risk of aphid colonisation. To reduce the risk, BBRO recommends ensuring any cover crops are fully destroyed ahead of drilling sugar beet, especially where brassicas have been grown. Previous Article Personal Profile: Who is Defra’s new Farming Minister, Robert Goodwill?